The FZ has for long been a street dream. The Yamaha series of the latest 250 cc launched in the January of 2017 created quite the buzz. 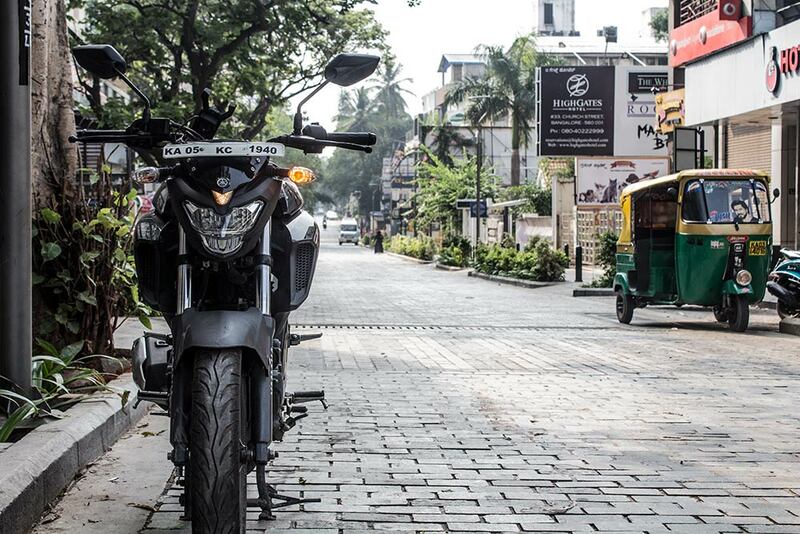 It is Yamaha’s mid class affordable street fighter and is branded as the FZ25. 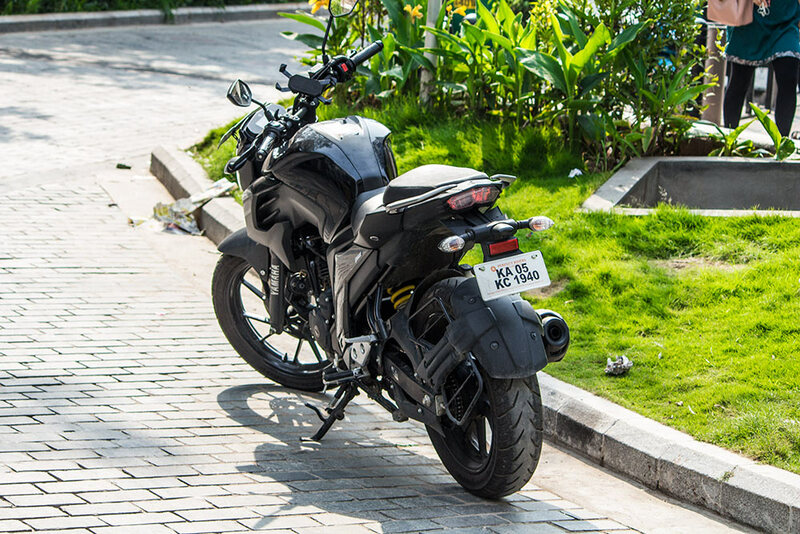 My first time review had me pick up the bike from Perfect Riders dealership in Lalbagh road and the ride back to office at MG road was a bundle of surprises. 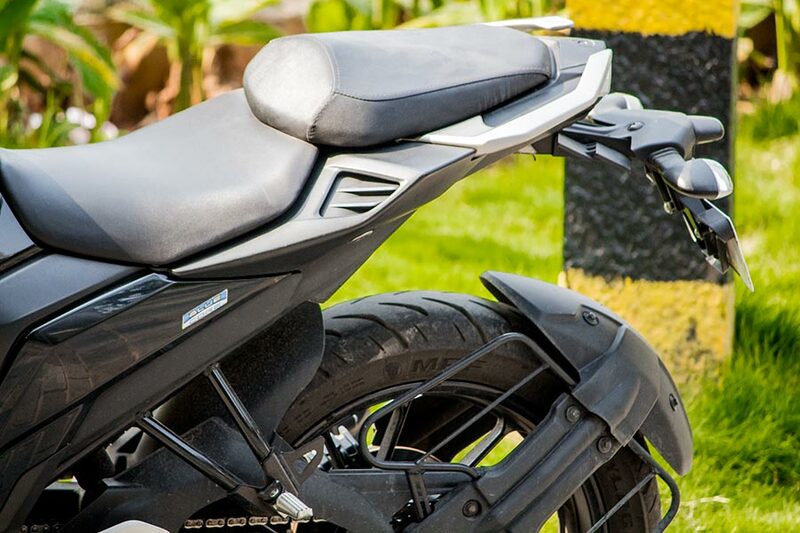 Looking at the competition, among the 11 bikes launched by KTM and Bajaj, and they still failed to steal the thunder from the FZ25. 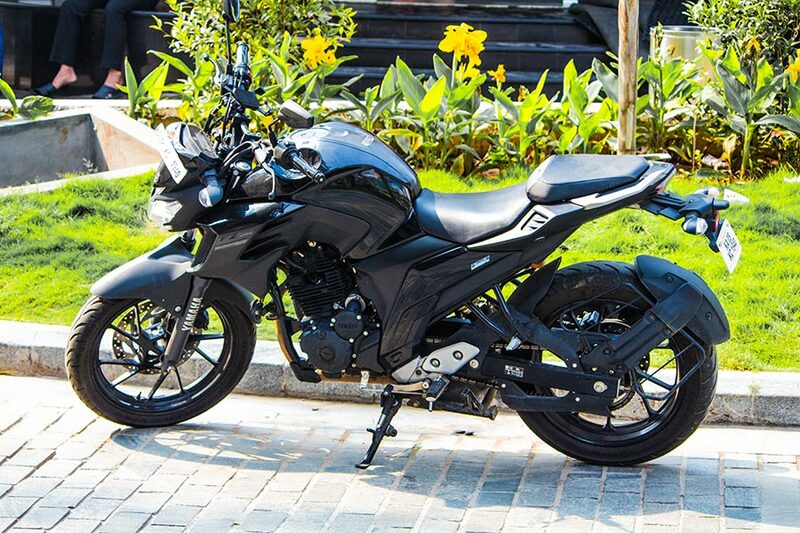 That again down to two facts, its a 250cc from Yamaha which you can buy at Rs 1.2 lakhs only (Ex-showroom Price). 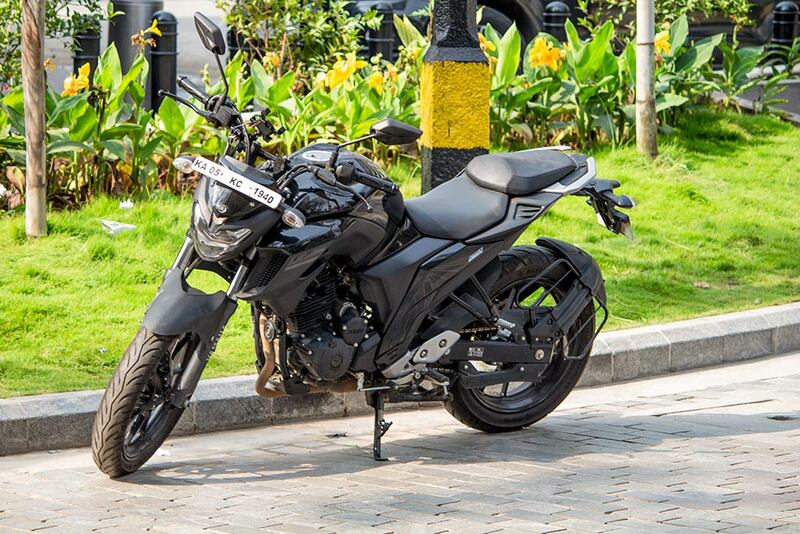 Get Yamaha FZ25 for Test Drive! 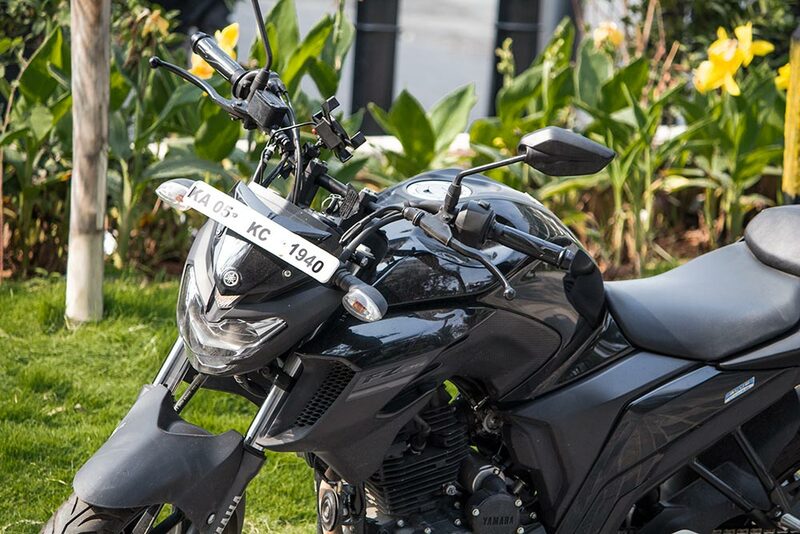 Provide your details so that we can arrange Yamaha FZ25 for test drive at your city! 249cc. 20.5 horses. 20NM. and just a 148kgs. 0-60 in 3.37 sec and 0-100 in 8.58 seconds(Vbox tested) is as sweet as they come. Thought it would be close to a Duke 200 actually it a more closer to a Duke 250. This is what was missing in the second generation of the FZs , the soul and vigor of the original FZ that was lost in the pursuit of better fuel economy. 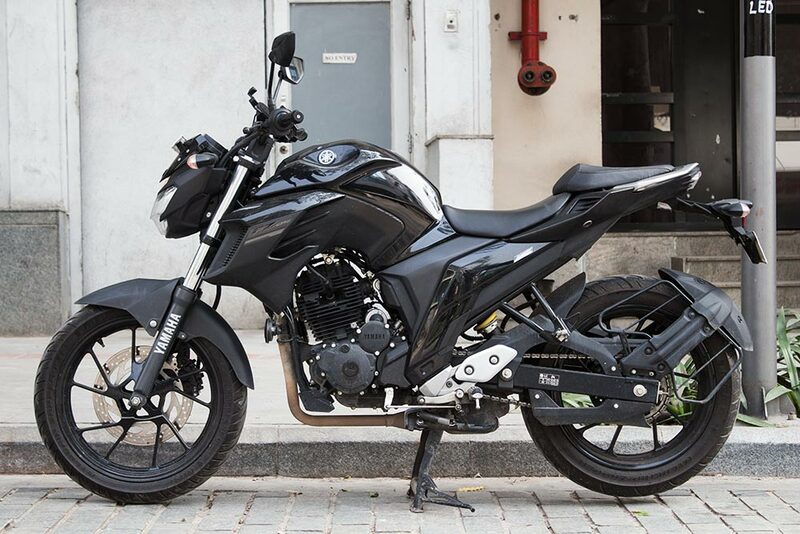 The Yamaha FZ25 is a whole different story all together. The experience is much more engaging for the beast torque which kicks in as early and the 46 T sprocket on the back just like the Duke 250 and the throttle response is next to perfection. The brakes could have been a little better with a little more fight just like the progression and feedback they provide and it does so while bettering other bikes in this segment when it comes to refinement and comfort. The pegs and the bar do come alive when you hit 7000 RPM but that’s just a 1000 RPM before you hit peak power and below that, this engine is a peace to ride. 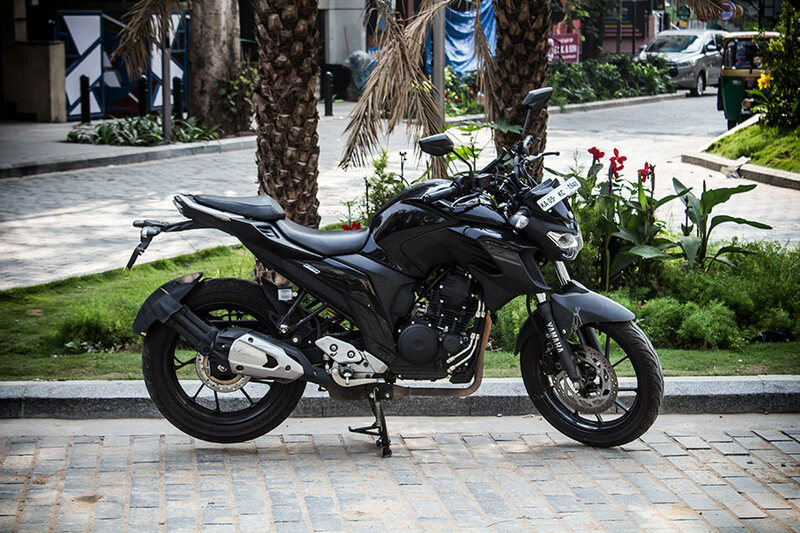 The counter balance ensures the bike revs smoothly and swiftly and also the gear box comes into its own as you start adding more kilometers. The FZ can definitely handle the heat better than me, the oil coolers do an amazing job, there is very little heat coming onto your legs, its a sweet combination of refined and excitingly made for a brilliant city bike and has all the ingredients to play with the highway. The ergonomics are stylish and upright, the seats are flat, wide, and well cushioned. You can comfortably cruise at 115Km/h with minimum vibration. and the 14 liter tank being the biggest in the segment and Yamaha’s Blue Core technology that has given a fuel economy of 33Km/liter despite me going full throttle. It sure misses out on better wind protection, gear indicator and the ABS which is a trump card of the RTR 200 in this price segment. It takes on the same suspension from the FZ-S and same size forks despite being 16 Kgs heavier. Its a little too harsh for these bad roads and a little too soft for spirited riding. 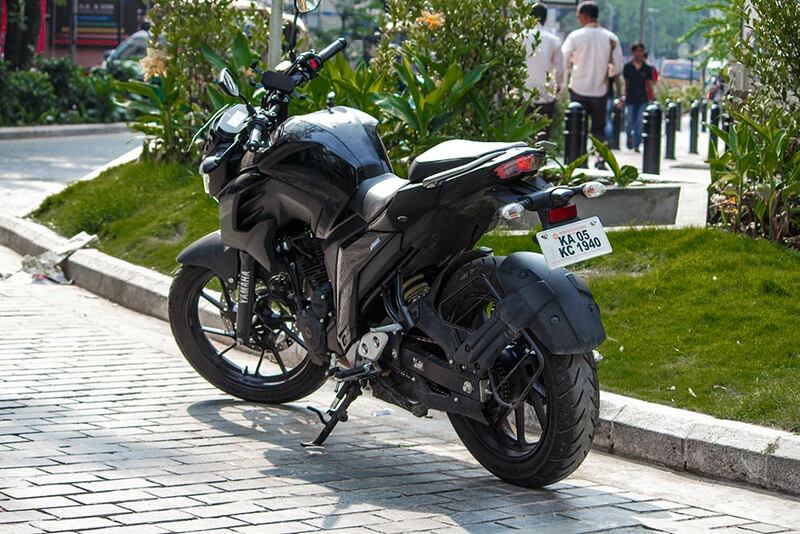 For all these reasons and more, all I can say is… Well done Yamaha, well done.